July 26 , by Larissa Coleman. Do you have a little girl who just loves wearing accessories? This lady bug hair clip can add the perfect whimsical touch for any little one and is especially fun during these last few weeks of Summer. 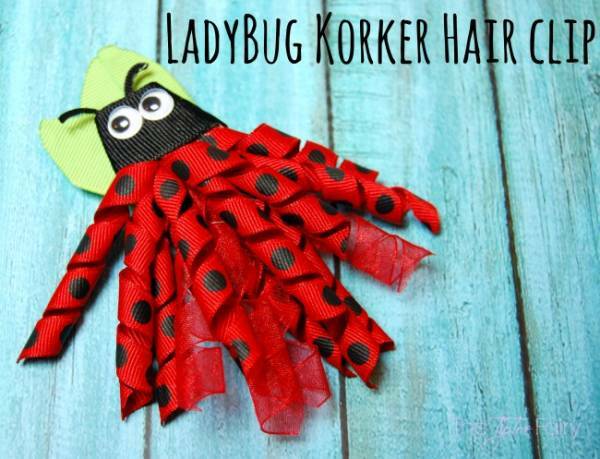 Head over to the blog The Tip Toe Fairy and see just how easy it is to make this ladybug korker hair clip.